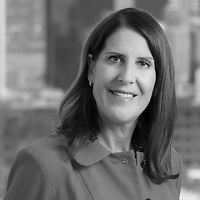 Wendy Fiscus, a member of the firm’s Real Estate and Finance practice group, was named as a 2011 BTI Client Service All-Star. The All-Stars are nominated exclusively by corporate counsel and this year’s team consists of 318 attorneys who differentiated themselves through excellence in client service. This is the 10th year of BTI’s annual report.